The Typefaces Project — HeyWow! Available as screenprints, t-shirts and also all bound together in a stylish book over on The Typefaces website. 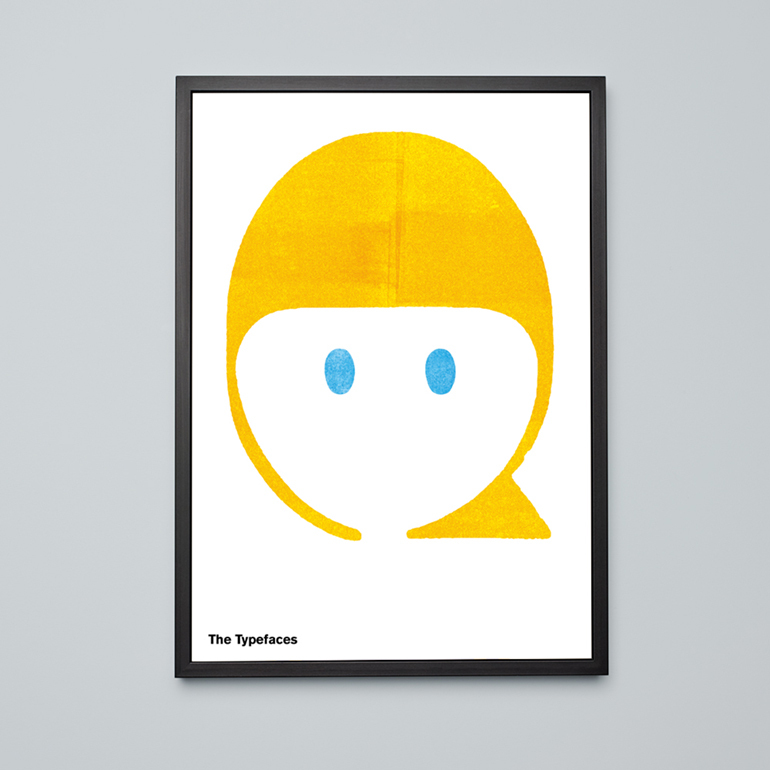 Exclusive prints also available over at Made by Folk and Dads and Design.